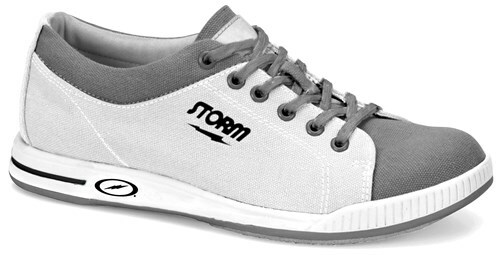 The Storm Mens Gust bowling shoe is a comfortable, lightweight, and cool cotton canvas shoe. This shoe has a modern design that offers style and comfort on the bowling lanes! Hello Litz! Dexter makes Storm shoes and that are manufactured in China. how slick is a s8 sole? Hi. 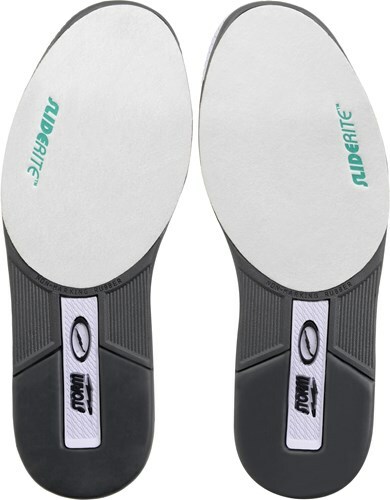 The S8 sole will give you a medium to least tacky approach. The higher the number of slide, the more slippery approach you will have. I'm a woman,I can't find any woman shoes would fit me,so I always order a man 9 1/2 wide width from Dexter,and it's very comfortable,do you think your shoes will be okay? These would be perfect! Storm shoes are manufactured by Dexter so they should fit very close to your Dexter shoes. If I normally wear a size 10.5 in most shoe brands how will these fit? are these a wide with? Hello Larry! These shoes are not wide width. They are regular D width. Due to the time it takes to produce the Storm Mens Gust White/Grey ball it will ship in 2 bus. days. We cannot ship this ball outside the United States.